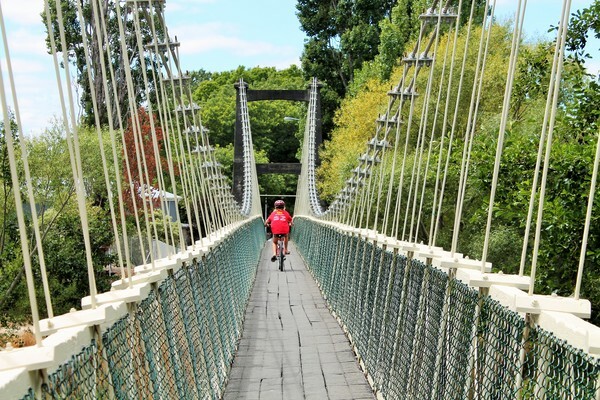 Masterton is Wairarapa's largest town, and it has something for everyone - from shopping, cycle trails and art to great food. It's the perfect base to explore the whole region. Great to see it awarded Winner of NZ's Most Beautiful City - you need to come and check it out! There's free WiFi (Wai-fi get it!) on Queen St, from the library down to Countdown. It's available from 6.30am to 9.30pm everyday. For families, Queen Elizabeth Park has to be your first stop. 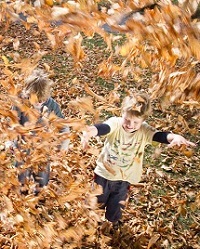 You'll love the huge playground, flying fox, miniature train, BMX and skate park and walking trails. 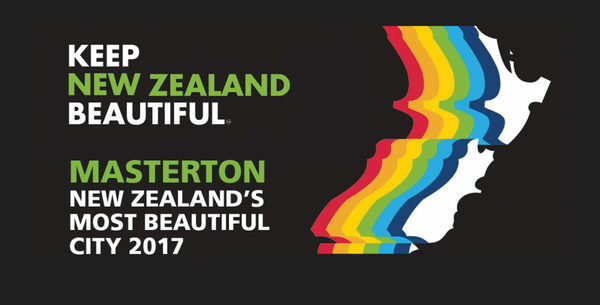 Wings Over Wairarapa, Balloons Over Wairarapa and Golden Shears are the headline events for Masterton. Get your printable list of what's on this week. Masterton has an excellent line up of cafes, restaurants and bars to get the evening started. Then take in a movie or live band. 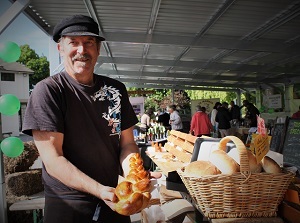 The Masterton i-SITE Visitor Centre is open every day - pop in and see the friendly team for bookings, great advice and grab our visitor guide. 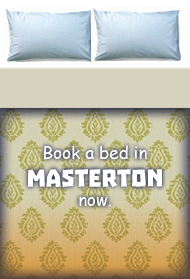 More things to do in Masterton.